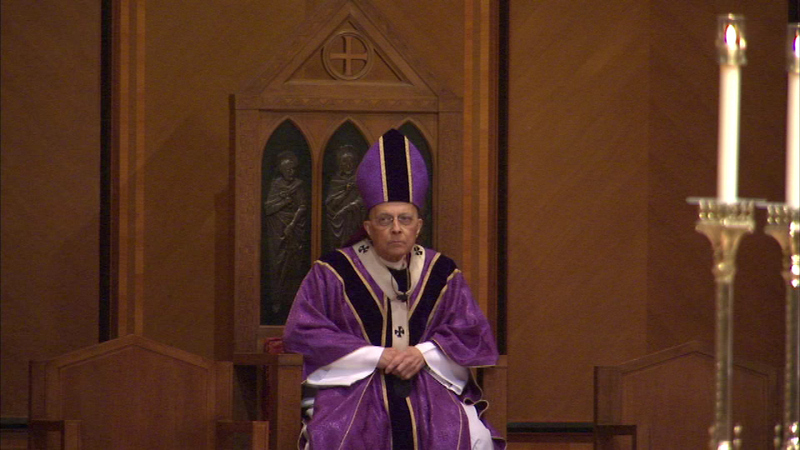 CHICAGO (WLS) -- Francis Cardinal George remains at Loyola University Medical Center Friday night. The cardinal was admitted to Loyola on Sunday when he had trouble walking. He is now expected to be released sometime on Saturday. The cardinal stopped experimental treatment for kidney cancer more than a month ago.